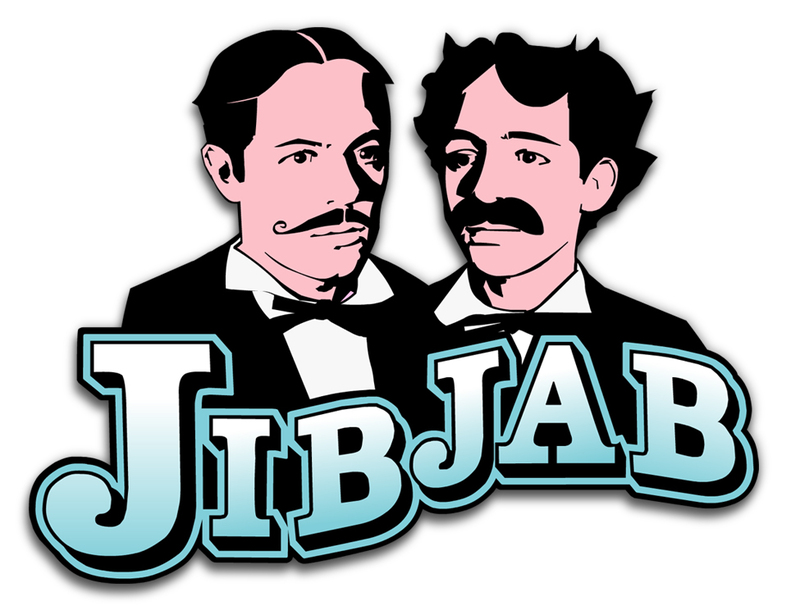 Venice, CA – January 7, 2009 – JibJab, a leading provider of digital greetings and online entertainment, today announced it has closed a $7.5 million Series C financing. In connection with this round, Overbrook Entertainment and Sony Pictures Entertainment are joining existing investor Polaris Venture Partners. The financing closed as JibJab rocketed into the Top 100 U.S. websites in December 2008 according to web analytics firm Quantcast. During the holiday season, JibJab.com received 60 million visits and people created over 35 million personalized eCards using the company’s Starring You® technology platform. Founded in 1999 by brothers Evan and Gregg Spiridellis, JibJab became world famous for their irreverent political and pop-culture satires. In 2007, the company entered the burgeoning online greetings market to leverage their unique content creation capabilities into a highly scalable, premium business model. While the majority of JibJab content is free to users, the company does restrict access to select content for subscribers only (subscriptions cost $15.99 a year or $9.99 for six months). Other sources of monetization for the company include digital downloads, personalized merchandise and advertising. Overbrook Entertainment partner James Lassiter will join Polaris’ Jon Flint and founders Evan and Gregg Spiridellis on JibJab’s Board of Directors. Guy Primus, Overbrook’s Head of Interactive Media, will join the company’s advisory board. JibJab Media is a digital entertainment studio that helps people BE FUNNY! From its offbeat Sendables® eCards to personalized Starring You!® videos and irreverent viral videos, JibJab is on a mission is to help more people share more laughs than any other company in the history of the world. With over 100 million visits to its website in the past twelve months and 6 million registered members, the company is well on its way. For more info go to JibJab.com/about. Established in 1996, with offices in Waltham, San Francisco, and Seattle, Polaris has over $3 billion under management. The Polaris eCommerce and digital media portfolio includes Art.com, Automattic, Athletes’ Performance, HealthCentral, Heavy.com, Ice.com, Modelinia, TechTarget, Quantcast, and Turbine Entertainment. Polaris has helped build numerous market leading companies, including Akamai Technologies, Allaire, Alnylam Pharmaceuticals, American Superconductor, Aspect Medical Systems, Avici Systems, Centra Software, Classifieds2000, deCODE genetics, Exchange.com, Matrics, Microbia, Momenta Pharmaceuticals, Paradigm Genetics, Powersoft, PSCI, Sirtris, SolidWorks and TransForm Pharmaceuticals. Overbrook Entertainment, an entertainment production company, was formed in 1998 by partners James Lassiter and Will Smith. In 2007, the company welcomed a third partner, Ken Stovitz. Films the company has produced over the last 10 years include “Ali,” “I-Robot,” “Hitch,” “Saving Face,” “ATL,” “The Pursuit of Happyness,” “I Am Legend,” “Hancock,” “Lakeview Terrace,” “The Secret Life of Bees” and “Seven Pounds.” Future projects include “The Human Contract,” which will mark the directorial debut of Jada Pinkett Smith. Overbrook Entertainment also produced the television series “All of Us” which ran for four years on UPN.